BKV Group’s collective expertise in architecture, engineering, landscape architecture, and construction administration provides an informed perspective for master planning and feasibility studies. We combine research insights with careful analysis to deliver a focused, tailored plan for your project. Our pre-development services address the critical first phase of real estate development. We help clients identify, evaluate, and acquire potential development sites to determine value potential and feasibility. We use qualitative and quantitative methods to explore site utilization options and develop basic proformas, enabling clients to make confident decisions. Managing the municipal planning process includes coordinating with city staff, administering the project schedule, and presenting to planning commissions and city councils. We have extensive experience in securing planned developments, special uses, rezoning, variances, and other land use approvals for a variety of project types. Our specialists conduct site research and feasibility studies to review design concepts for compliance with zoning codes and other ordinances. Our planning team works closely with affected neighborhood groups during the initial design phase to cultivate relationships and build consensus among property owners, elected officials, and community groups. Our goal is to ensure that all involved stakeholders will benefit from the project, which in turn maximizes the site potential for our clients. We can help communicate the importance of a project and build support in the community with graphic and quantitative information to help make the project a reality. We have an exceptional record of obtaining the necessary approvals for land developments. 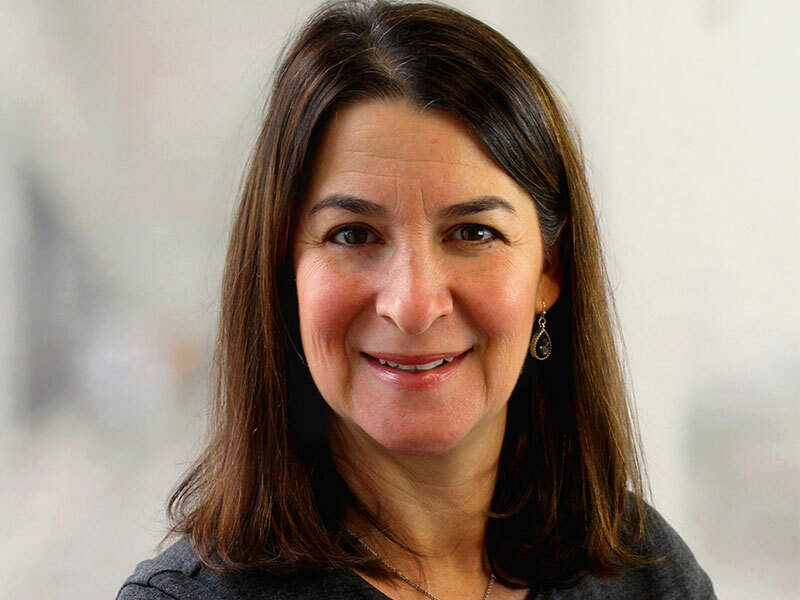 Lauren Myers Young has more than 20 years of experience in business development, marketing, and strategic planning in the architecture, engineering and construction industry. Lauren specializes in business development in the areas of housing, government and corporate clients. She is an active member of SMPS, DCBIA, CREW and DC Real Estate Group. Lauren joined BKV Group in 2012 and was instrumental in transforming a new practice site into a 30-person, multi-disciplined studio. Ashley LaRocca has 20 years of experience in the residential architecture, real estate, and development industry. In her role as Director of Pre-development Services, Ashley provides a strategic value proposition within the real estate development and architecture industry. BKV Group’s pre-development services address the critical first phase of a real estate development, which includes identification, evaluation, and owner acquisition of potential development sites. 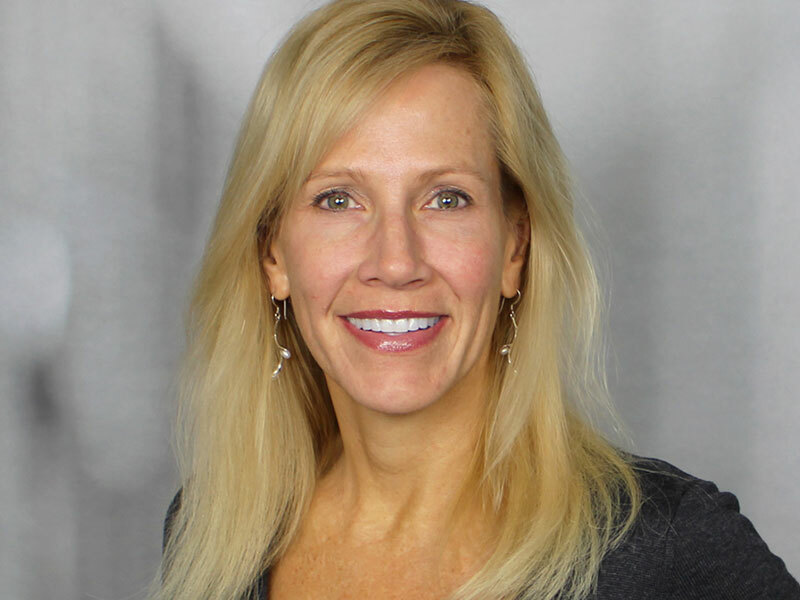 Julie Lux has more than 25 years of experience in commercial real estate, focusing on the multi-family market. She is an active member of CCIM, MNCREW, MHA and is board president of the East Bethel Economic Development Authority. Julie joined BKV Group in 2017 to head up the newly created Pre-Development Services group where she is leveraging her real estate experience to assist the firm’s clients source and acquire development sites. 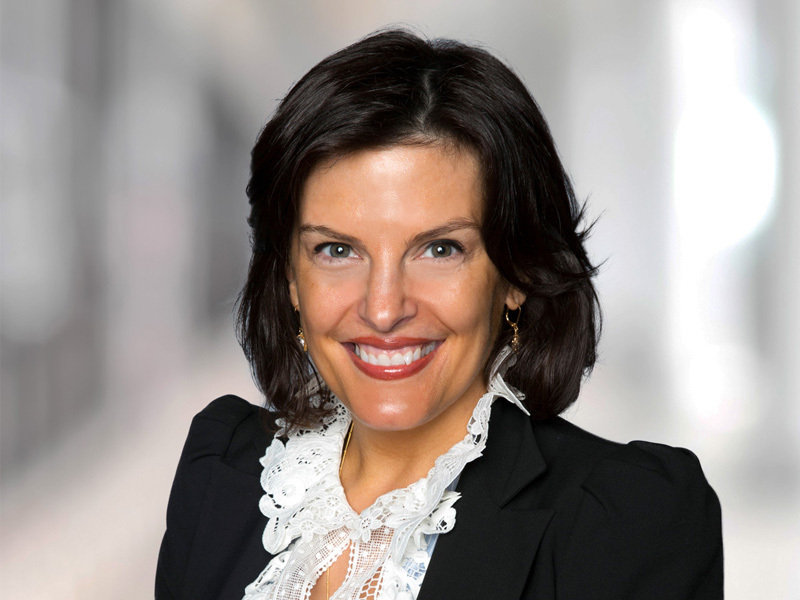 Heather Gleason is experienced in leading business development for companies across many different verticals and has focused on commercial/multifamily real estate for the past several years. She is a results-driven expert who strategically leverages our internal multifamily housing resources to exceed our clients’ goals through innovative thinking, creative problem-solving, and team collaboration. Heather is also an active member of CREW Chicago, ULI, LeadingAge IL, and the City Club of Chicago. For fun, she is a dedicated globetrotter and passionate yogini.